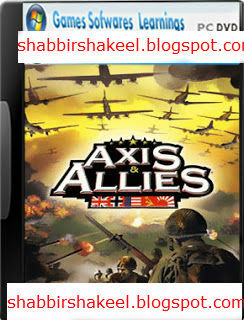 Axis & Allies: Classic was the most successful of the five Gamemaster Series of board games. 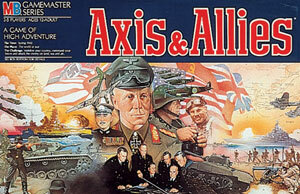 Long after the Gamemaster name was retired, A&A: Classic lives on having been moved to the Avalon Hill lineup following the acquisition of Milton Bradley Company and Avalon Hill by Hasbro. The game itself has gone through several revisions, most recently in 2013. 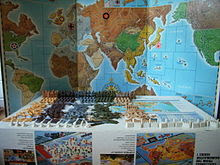 The object of the game and its spinoffs, is to win the war by capturing enough critical territories to gain the advantage over the enemy in a recreation of World War II.